Are you looking for cheap customized drawstring bag or drawstring pouch in Singapore? They make great promotional products or gifts that are trendy, versatile, functional,and very lightweight! MEOWPRINT carry different ranges ready-stock plain drawstring bags and pouches for you to choose from. Not only are they easy to customize, they are very durable and can last a long time! Our Recently Customized Drawstring bags for inspiration! 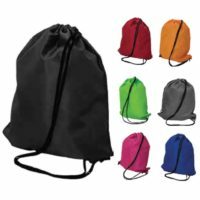 Have you ever thought, “where to buy drawstring bag in singapore?” Or “Where do we go to customize bags in bulk quantities for your next promotional event?”. Great news! 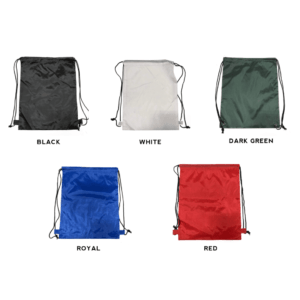 You can buy bulk drawstring bags and get great pricing with us! 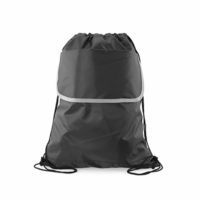 We are drawstring bag suppliers that carry different materials such as nylon, non-woven, polyester and cotton canvas material! They also come in different sizes, shapes, colors (especially our black drawstring bag) and sizes! We are confident you will find a drawstring bag suited to your needs in our huge range of catalogue! Learn more about customizing drawstring bags below such as type of printing customization available, uses & many more! What is a Drawstring bag? 1. What is a Drawstring bag? 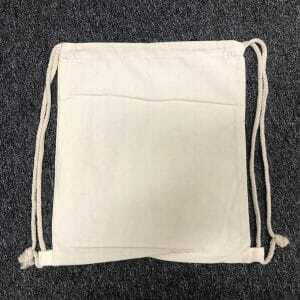 Drawstring bags are commonly used as promotional product bags. It usually comes with a base body made from the main material, with durable strings attached to the bag as a handle for the carrier for easy portability! The structure allows it to be very spacious and carry a lot of goods! 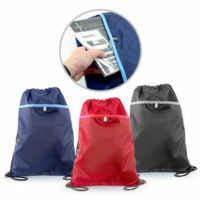 A lot of active people such as athletes, or people who goes to the gym, love the use of drawstring bags! 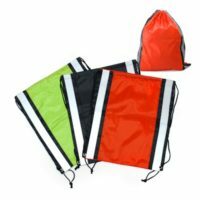 They can be used to carry small products such as your clothes or essentials that can fit inside the size of the bags, or as a storage to store items for your sports activities! Our bags that we carry are easy-to-use and provides easy access to your personal belongings in the bag! They are not limited to gym or sports activities, they can be used as a day-trip bag or a fun day out like picnic! In fact, these bags are so trendy and functional, even top sports brand created their own range of Under Armour drawstring bag, Nike drawstring bag & Adidas drawstring bag products for sale in their drawstring bag shops, and they are selling them like hotcakes! 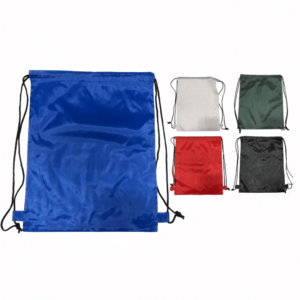 We carry drawstring bags that are made from different types of materials, therefore you will need to choose the right one to meet your needs! 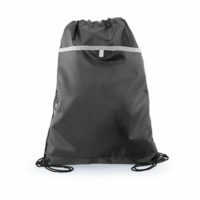 Nylon drawstring bag – Our most lighweight drawstring bags and also the cheapest! Despite its lightweight material, it can still pack a lot of items in the bag! Nylon is also water resistant, preventing the bag from absorbing any water. This means they are waterproof drawstring bags. If you are looking for bulk quantities at cheap prices, this is the material to go! Very popular for promotional events. 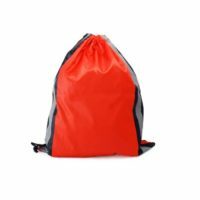 Polyester drawstring bag – Similar to nylon material, the polyester bag we carry is stylish and trendy. 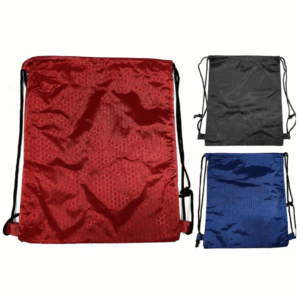 They also come in slightly sturdier structure which is suitable for sports activities to store essentials! 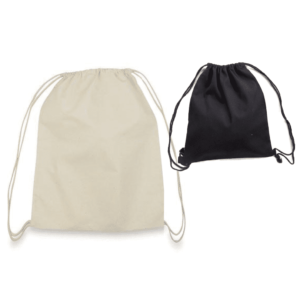 Cotton Canvas drawstring bag – Popular choice of material when it comes to promotional bags! It is generally more trendy and acceptable at events! 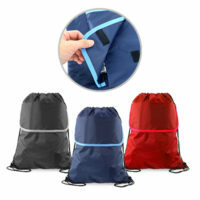 Non-Woven drawstring bag – The latest range of drawstring bag that we carry! Made from economical non-woven material, these are durable, yet super affordable! We recommend these 2 printing methods as they work really well on the drawstring bag printing! 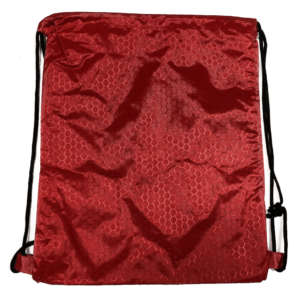 There is a large area of imprint to print your unique designs on these bags, either for identity or for promotional use at events. 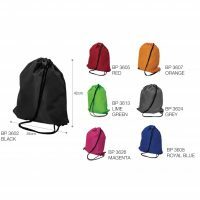 When you purchase wholesale drawstring bags in Singapore with us, you will be able to print drawstring bags in bulk at cheap prices so you can save on marketing costs, especially via the silk screen printing method. Even if you are looking for smaller quantities, do not worry! Just head over to the drawstring bag catalogue and get instant price quotations in seconds, today!